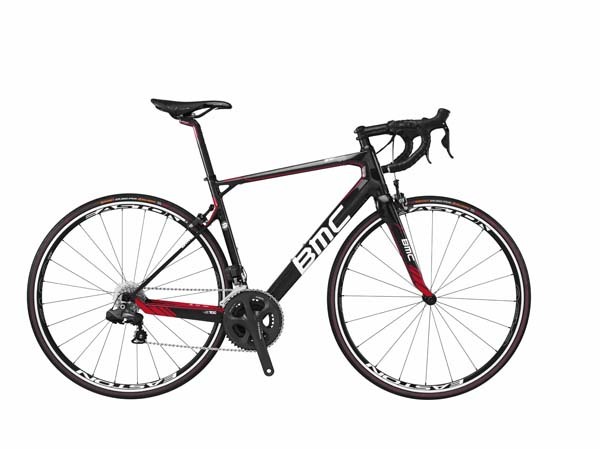 After a few teaser shots and videos, BMC has launched its new road bike – the GranFondo GR01. 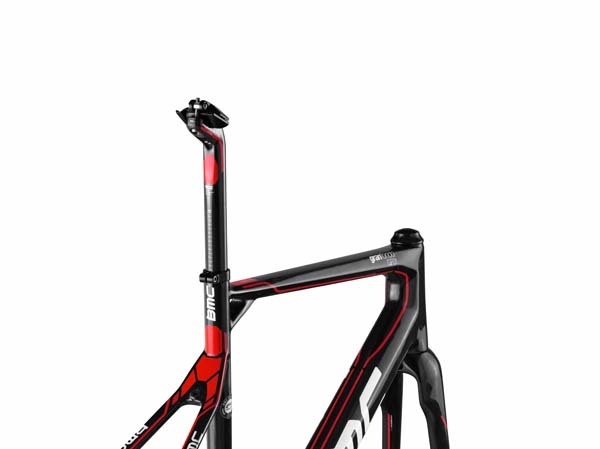 Pitched as a ‘Grand Turismo’ machine, it’s been designed for long distance racing, specifically the classics which see riders put bikes through some of the roughest terrain out there. The theory behind the GranFondo is that it gives more compliance and therefore greater traction over cobbles; add to this too the ability to climb out of the saddle on the rough stuff and you’ve suddenly got a much less fatigued rider. 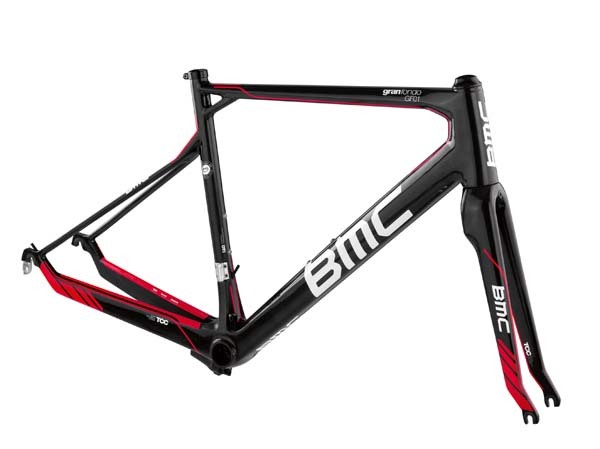 Thankfully, this concept conveniently crosses over into the world of Sportives; It’s 40% more compliant than BMC’s teammachine SLR01 and the endurance geometry uses longer chainstays, a slacker head tube angle and generous fork rake. Interestingly, it also comes ready to roll with 28c tyres as standard. 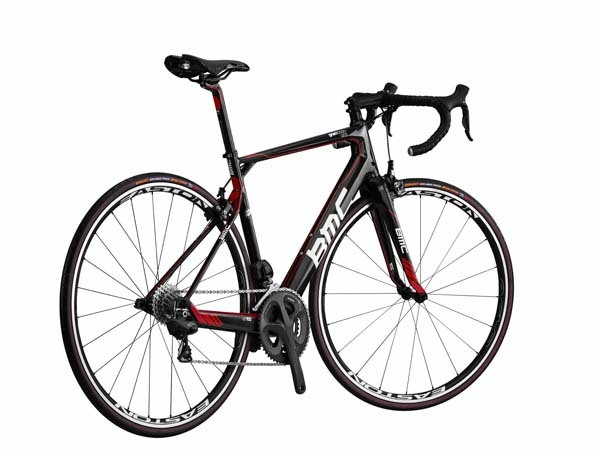 BMC have also equipped the GranFondo with the new Easton EA90 road tubeless wheels, so it’s ready and waiting for the tyre market to catch up. Prices are yet to be confirmed, but with a brand who want to be known for quality and excellence we predict a continuation of its market position – high end!